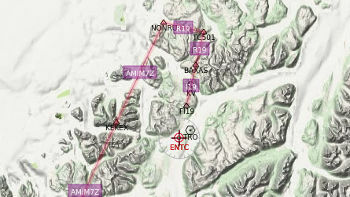 Flight planning for X-Plane made easier! 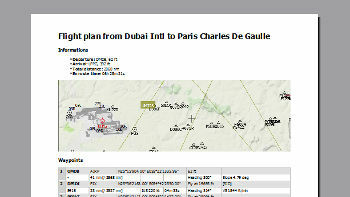 XPFlightplanner is a simple application for generating flightplans that can be natively used with X-Plane. 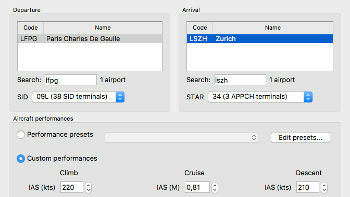 An automatic route finder let you create new flightplans from an airport to another in a few seconds! With the route generator choose departure, arrival and the plane you want to fly… XPFlightPlanner generates the best route and chooses an appropriate profile for your flight. 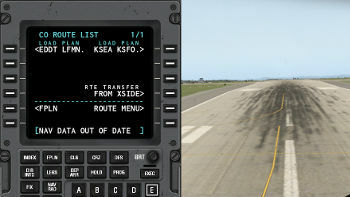 XPFP3 supports ARINC SID, STAR and APPCH procedures to guide you from takeoff to landing runway. 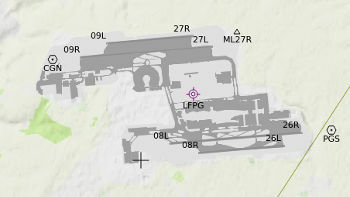 XPFlightPlanner extracts the information from the X-Plane world database. 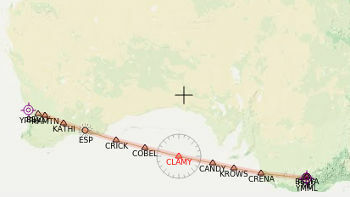 Navigation points (FIX, VOR, NDB…), routes, airports, runways… are displayed into the embedded map.